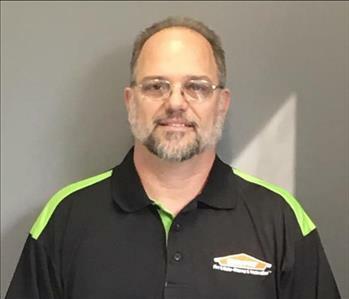 Dave has been with SERVPRO for over 20 years. Dave is the Operations Manager. 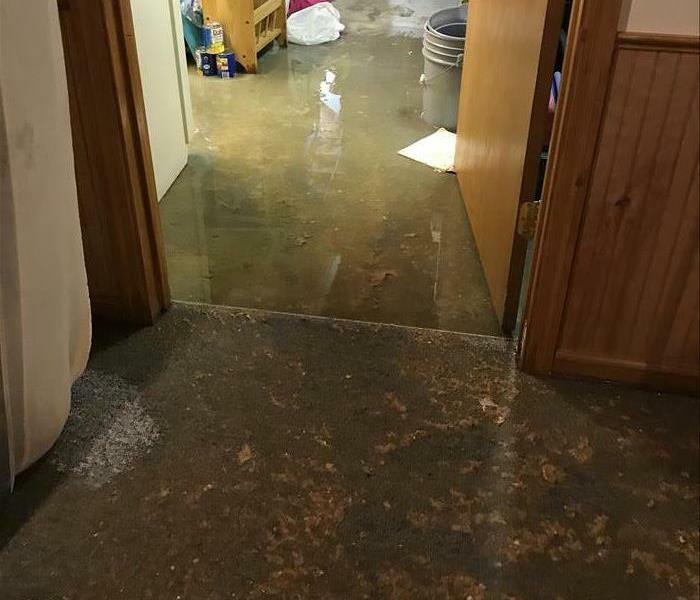 He is an expert in the field and has been on some of the most unusual jobs throughout Berks, Schuylkill, Montgomery, Bucks and Chester counties. David manages the end to end operations from scheduling fire, water, mold mitigation to the complete construction restoration of the jobs. David has IICRC certification in WRT, ASD and AMRT , and the National Institute of Decontamination Specialists certification on Bloodborne Pathogens, Hazard Communications, Respiratory Protection, Lock out / Tag out and Confined Space Awareness. 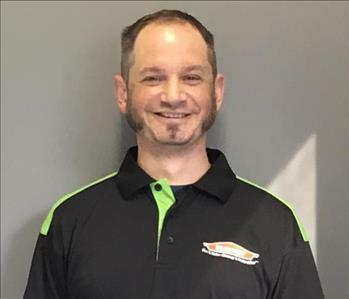 Jeff has been with SERVPRO for over 15 years. Jeff is our lead Project Manager when scoping initial mitigation jobs. He also operates within the capacity of Production and Compliance Manager, ensuring our timing and scores remain top in the region. Jeff has IICRC certification in WRT, ASD, RRT and AMRT . 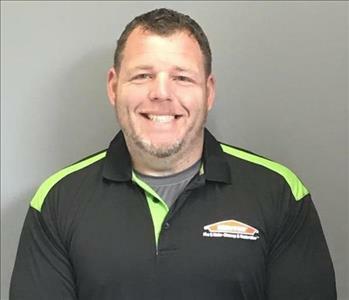 Kevin has been with SERVPRO for 15 years. Kevin is a master carpenter and paint expert. While Kevin is flexible and able to help on the mitigation side during storms, he has been a lead member of the construction team for years. We have several side construction repeat jobs due to Kevin’s detail and expertise. 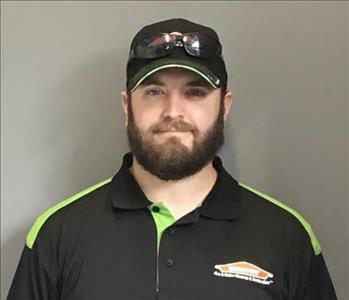 Matt has been with SERVPRO for over 5 years. He is a lead crew member capable of scoping initial mitigation jobs, troubleshooting and leading the job to completion. He is also well versed in our chemical suite available for all the jobs. Matt has IICRC certification in WRT, and has also completed ASD certification. 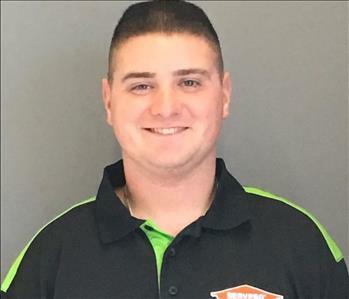 Brook has been with SERVPRO for almost 1 year. Brook is a excellent carpenter, paint expert and general all around utility player. Brook has experience and years of experience on the mitigation side as well. Brook has an amazing approach with our customers and he compliments Kevin well on our construction team. Kathy Matheny is our Office Manager. Kathy's friendly, and outgoing personality makes all of us glad to see her great smile at the office in the morning! She dispatches incoming jobs to the crew throughout the day, handles invoices, and accounts receivables. Kathy is an expert on QuickBooks and keeps our staff happy by ensuring payroll accuracy, and manages business flow. 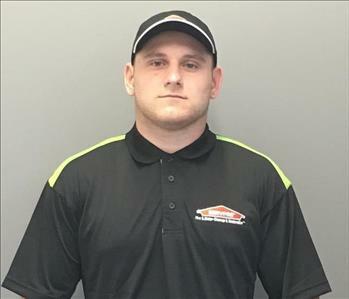 Michael has been with SERVPRO for about 6 months. He is the crew chief for our Pottsville franchise. 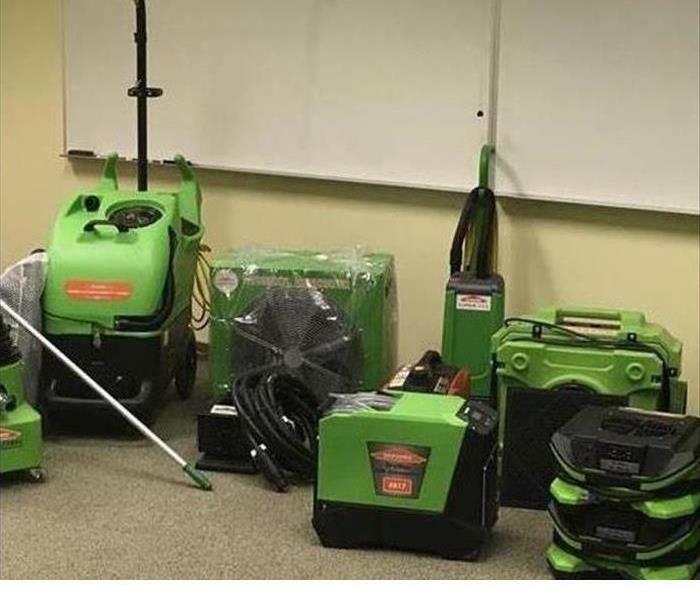 Michael also has the following certification from the Institute of Inspection Cleaning and Restoration Certification (IICRC): Water Removal Technician. He is also a volunteer fire fighter for the Girardville Fire Department since 2010 and is apart of the Eagle Scouts since 2012. 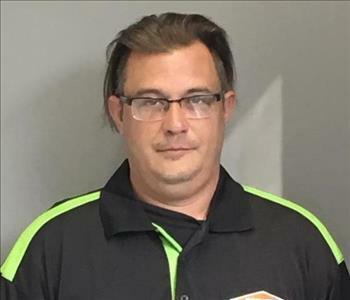 Chris has been with SERVPRO for about 6 months and he certified from the Institute of Inspection Cleaning and Restoration Certification (IICRC): Water Removal Technician. 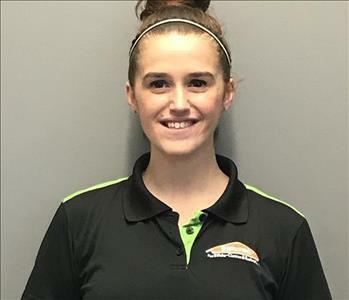 Lauren McCall is our Production and Administrative assistant for SERVPRO of Reading & Pottsville. She brings an upbeat attitude to the workplace and a friendly voice to the customers during phone calls. She supports the crew leads and management on following up with job completion. She is currently being trained on estimating and scopes in Xactimate. 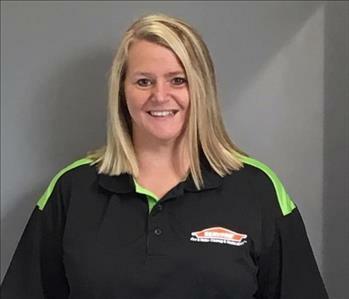 Jennifer Deangelo is one of our crew leads at SERVPRO of Reading & Pottsville. 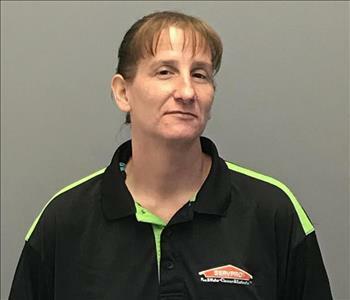 She brings previous water damage and fire cleanup experience to our team. She is usually one of the first technicians entering a loss and is definitely not afraid to get her hands dirty! She is a quick study of new techniques and always looks to expand her knowledge of water damages. 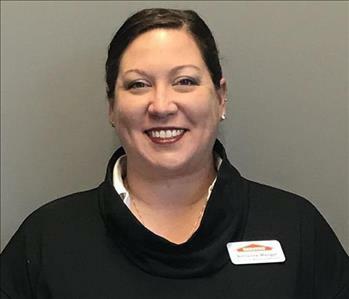 Adrianne Mengel is our Commercial Marketing Specialist for SERVPRO of Reading & Pottsville. She brings 15 years of experience in sales and account management to our franchises. With an outgoing personality, she loves meeting new individuals to discuss our services and she is not one to shy away from a challenge.